Apple has expanded its office space at Two Union Square, a 56-story office tower in Downtown Seattle, according to GeekWire. The report claims Apple will soon occupy five floors inside the skyscraper, up from a floor-and-a-half of space it originally leased, based on permits filed with the city and the publication's own visits to the building. The expansion gives Apple more than 70,000 square feet of space, enough for potentially close to 500 people, the report adds. Last year, Apple confirmed that its Seattle engineering hub is focused on artificial intelligence and machine learning, technologies that power the likes of Siri and advanced facial recognition on the iPhone X.
Apple's jobs website lists 19 open positions in its Seattle office in a variety of fields, including artificial intelligence, machine learning, smart home automation, cloud computing, and natural language processing. We're trying to find the best people who are excited about AI and machine learning — excited about research and thinking long term but also bringing those ideas into products that impact and delight our customers. The bar is high, but we're going to be hiring as quickly as we can find people that meet our high bar, which is exciting. Seattle has become a hotbed for technology companies because of its talent pool and lower cost of living compared with the San Francisco area, with Amazon, Facebook, and Google among the tech giants with offices in the region. Last year, Apple became a member of the Partnership on AI, a non-profit organization established "to study and formulate best practices, to advance the public's understanding of AI, and to serve as an open platform for discussion and engagement about AI and its influences on people and society." Apple recently hired John Giannandrea, the former head of Google's search and artificial intelligence division. Apple's Machine Learning Journal documents the company's efforts in the artificial intelligence area. Apple finally seemed to understand that Siri needs to get smarter with all these recent news we’ve been reading. Rumor has it the half floor had a portal into John Malkovich's head. 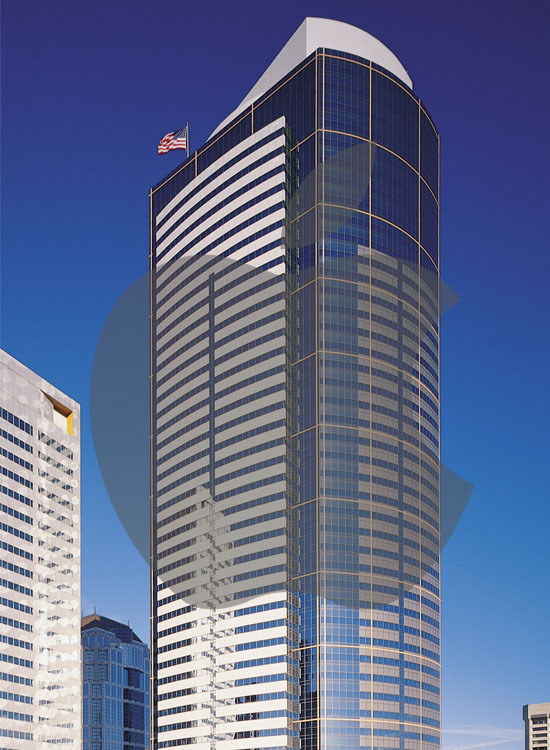 The report claims Apple will soon occupy five floors inside the skyscraper, up from a floor-and-a-half of space it originally leased ('https://www.macrumors.com/2015/07/20/apple-two-union-square-seattle-lease/'), based on permits filed with the city and the publication's own visits to the building. Seattle, lower cost of living? Please. Has it been confirmed that Apple’s AI poach from Google will have responsibility for Siri? I hope so but didn’t see it confirmed anywhere. The other day I asked Siri: "What is the divorce rate for couples married between 18 and 25". I KID YOU NOT... it told me the answer is 43. The screen showed: "CALCULATOR: 18+25=43". In case you're wondering, I ended up checking Google and the answer is about 60%. Natch. Giannandrea is in charge of Apple’s machine learning and artificial intelligence strategy. Siri is the front end of that. The other day I asked Siri: "What is the divorce rate for couples who got married between 18 and 25". I KID YOU NOT... it told me the answer is 43. The screen showed: "CALCULATOR: 18+25=43". with the San Francisco area, with Amazon, Facebook, and Google among the tech giants with offices in the region. Good stuff. We keep complaining, rightfully, that Siri is stupid. This is how Apple changes that.